The plight of Romanian stray dogs is slowly but surely getting more global response and some media attention – at last! In Europe there have been numerous protests, for example in London outside the Romanian Embassy and in numerous locations in Germany (link to post in German). 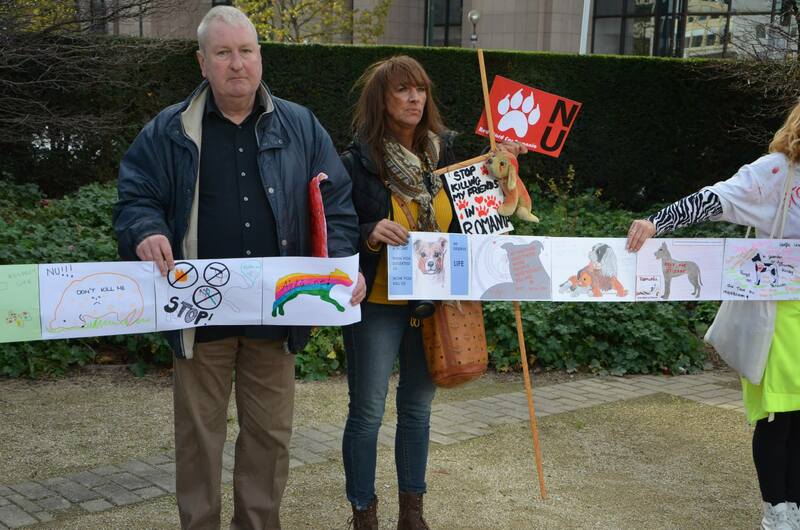 In Brussels people also gathered to raise the issue at the EU, during a meeting on animal welfare and you can see a great video taken from inside the event here. Part of this protest also was a chain of dog pictures from around the world, under the title “Send a dog to Brussels” which is a great idea. The final handover of images will be on the 4th November so if you would like to participate you you can find more information here. There was even a protest in New York, where the Guardians of Rescue organised a demonstration to raise awareness and add their voice to the uproar against this inhumanity. For those of us working on the ground in Romania, having to deal with the realities of this level of animal abuse, it is heartening to know that our cries for help are being heard. We have been fighting the cruelty as best we can but as a small charity there is only so much we can do. Hopefully as more and more people lend their voice to this campaign against the horrific treatment the animals face in Romania something will finally be done. 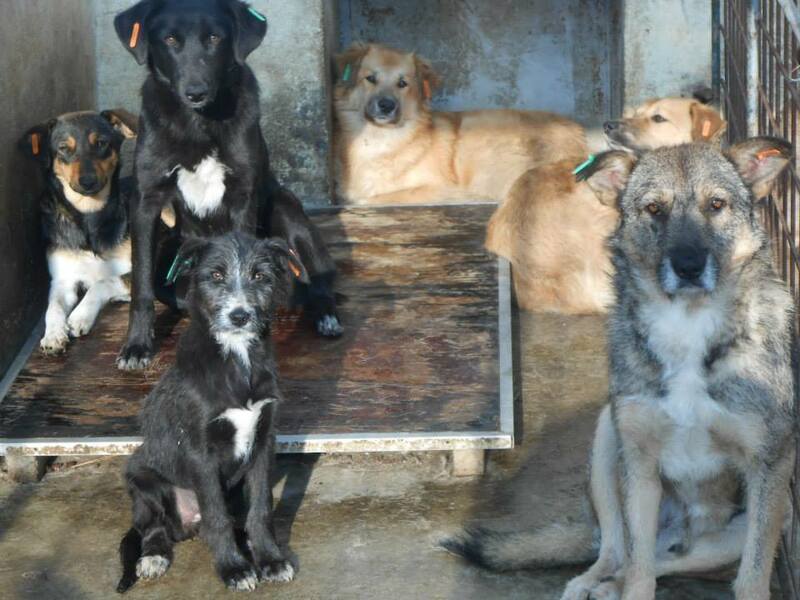 It is high time that Romania comes in line with the rest of the EU and starts to treat animals in a humane way. It is high time that dogs are no longer beaten to death on the streets or thrown into shelters where they are left with minimal food and no medical care. It is high time that Romania faced up to its responsibility in a humane and civilised way – and not in the current corrupt and cruel way. 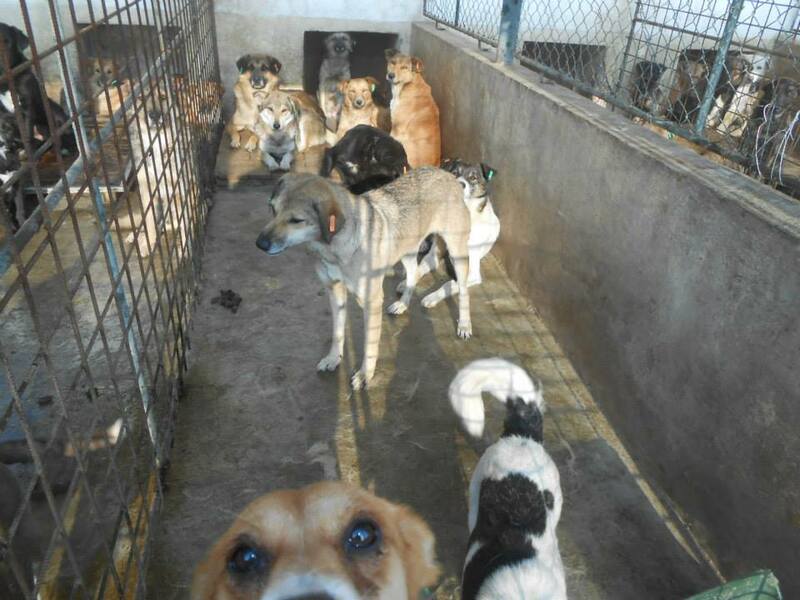 It is high time Romania stoped missuing EU funds given for neutering programmes and ignoring legislation that was put in place to ensure that people register their pets. The answer for Romanian is clear. Enforce laws that ensure all pet owners get their dogs neutered and registered. Deal with the endemic corruption that has led to such a missue of EU funding and the total failure as a result of neutering programmes. Ensure animal welfare guidelines are enforced nationally, including in shelters – make sure that the dogs are well treated, cared for. Stop the blatant and rampant abuse that is currently happening by arresting people who beat dogs to death. And stop putting un-neutered male and female dogs together in the shelters – any dog in a shelter should be neutered upon arrival – it is as simple as that. Finally support charities that are trying to help and that are trying to rehome dogs. 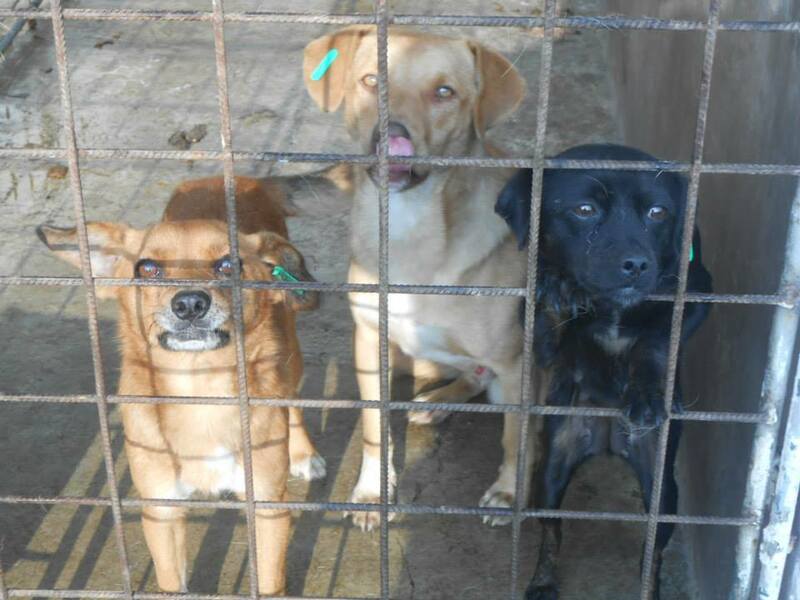 As winter approaches, and the conditions in the shelters will get worse, we had hoped to be able to concentrate on fundraising to be able to improve the conditions in the shelter, however right now we are still focusing on trying to get as many dogs out and trying to rescue as many injured dogs as possible. Every day we pray that it will stop and we pray that finally with the world starting to pay attention that conditions for the dogs of Romania will improve. Thank you for standing up for the rights of these poor dogs and thank you for your support. Great link – thank you so much for sharing! Oder – vielen dank! Eine interesante geschickte – und die hat ganz recht – armute ist ein grosse problem aber auch das die kinder oft nichts anders wissien als Tierquälerei und das mus man endern. Danke / Thanks for sharing this link.